The self-catering historical farmhouse where farm life and nature come together. 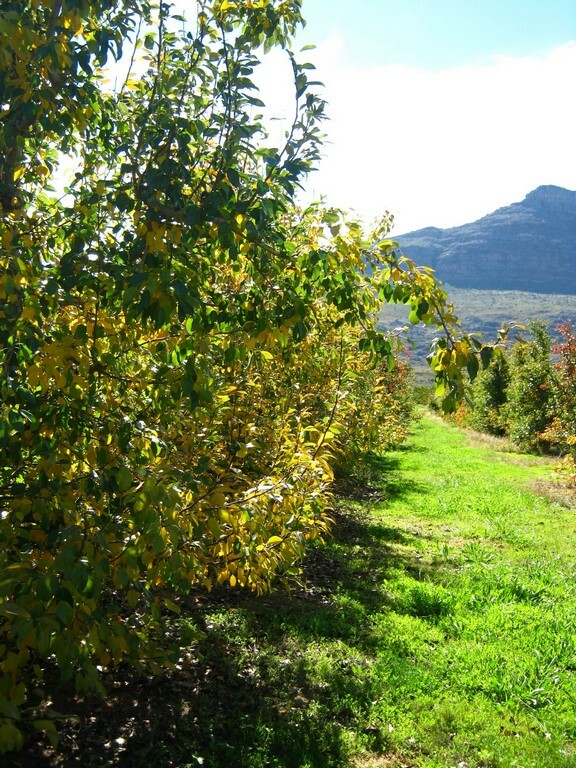 Ouma se Huis is an historical self-catering farmhouse situated in the wonderfully scenic Koue Bokkeveld between Citrusdal and Op-die-Berg, just off the R303. 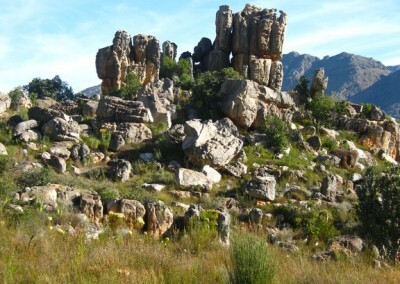 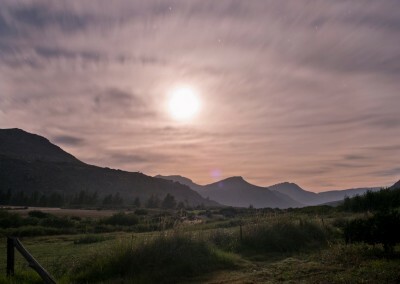 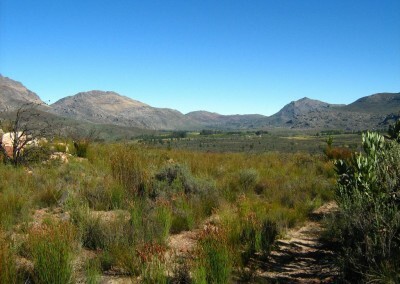 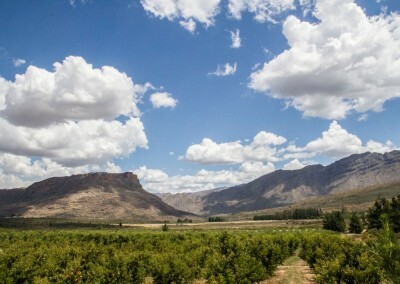 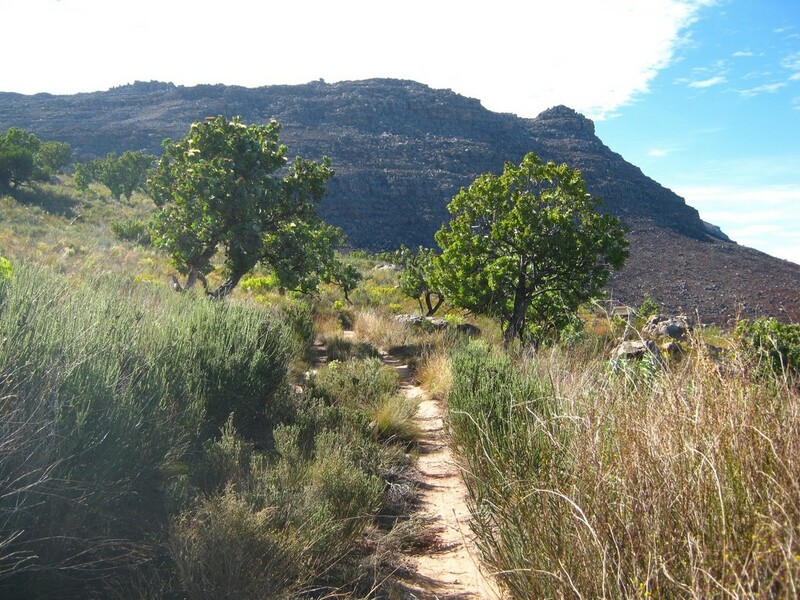 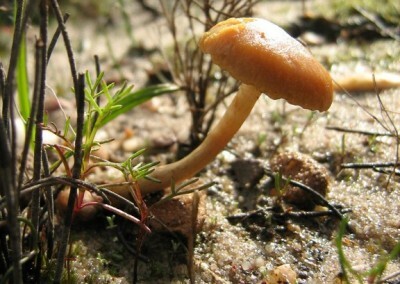 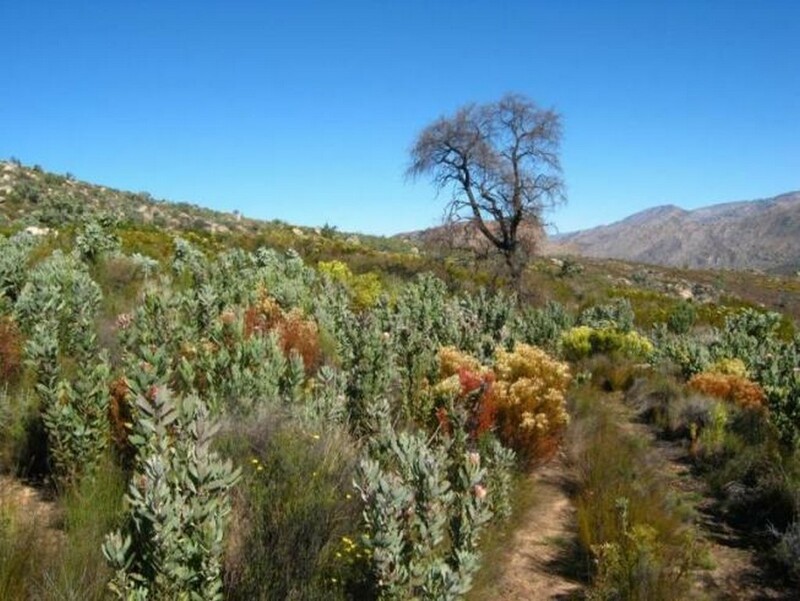 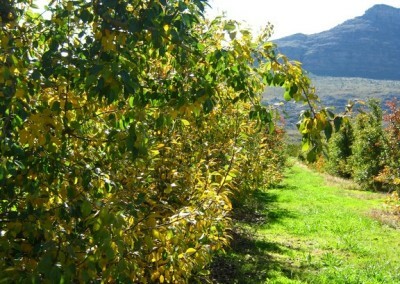 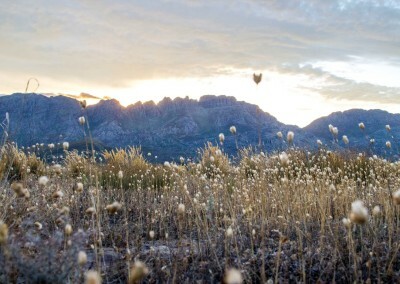 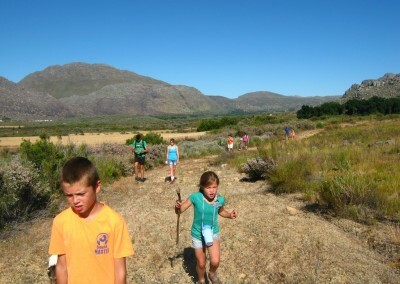 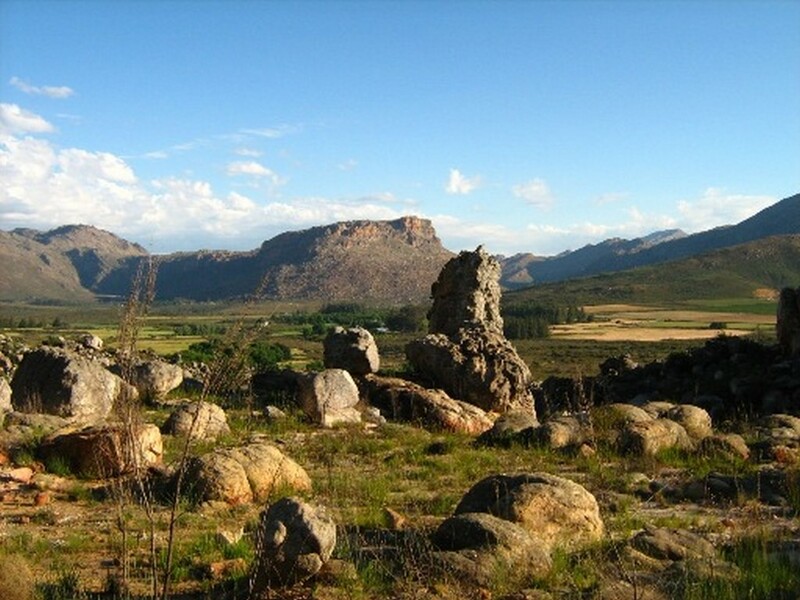 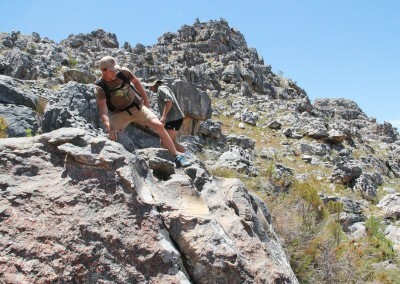 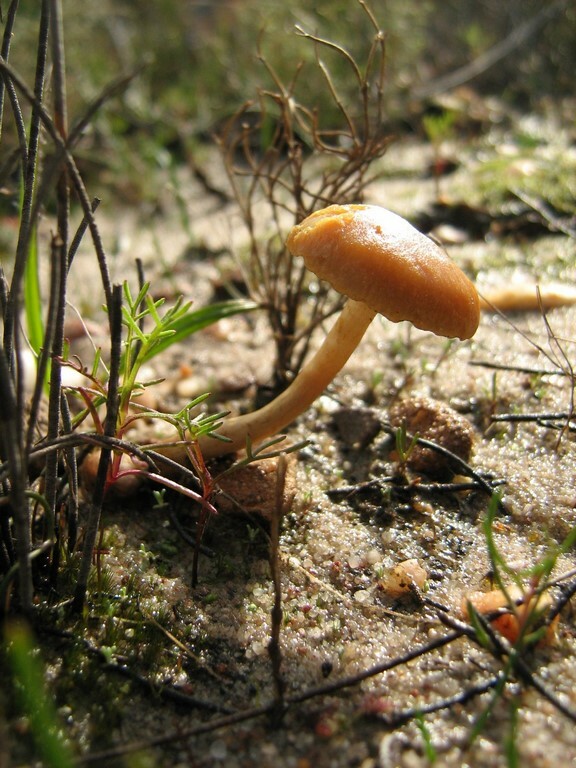 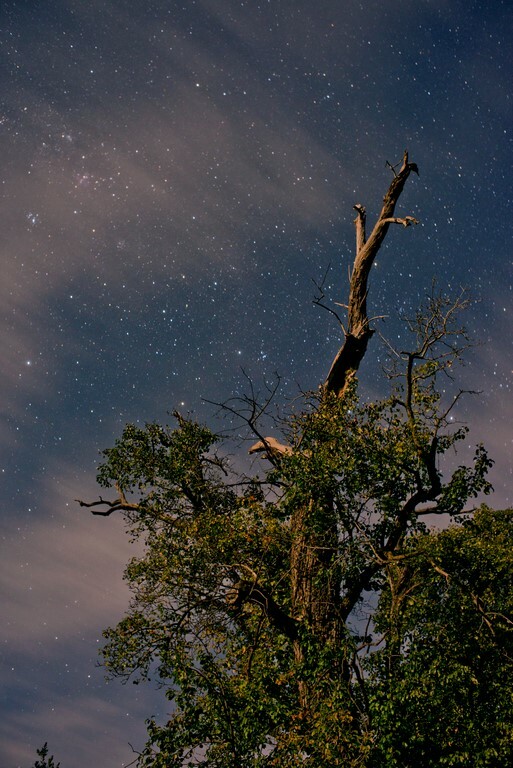 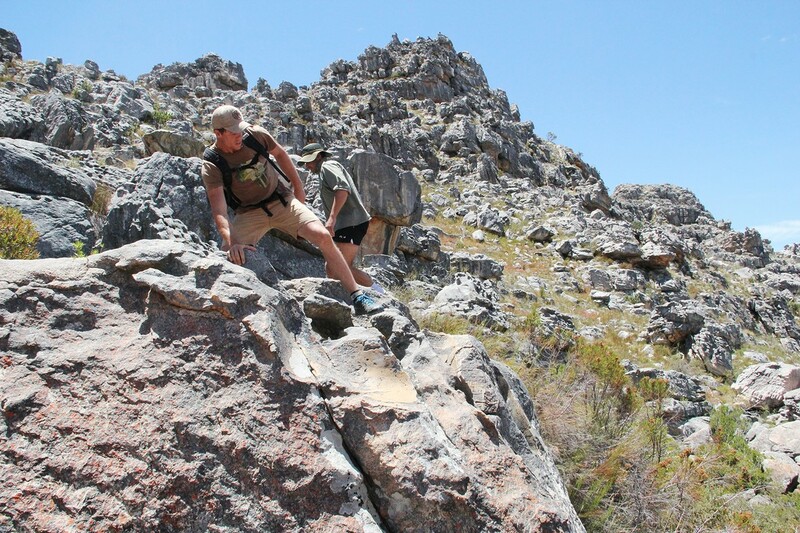 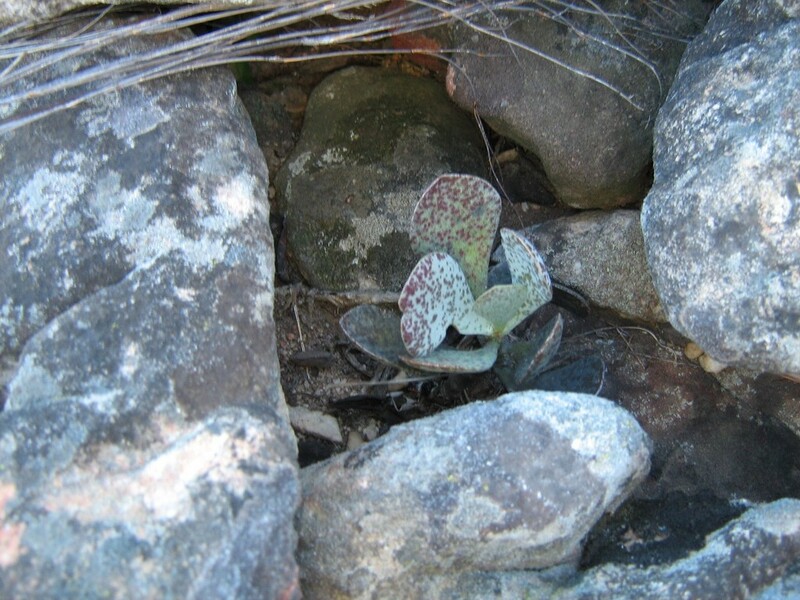 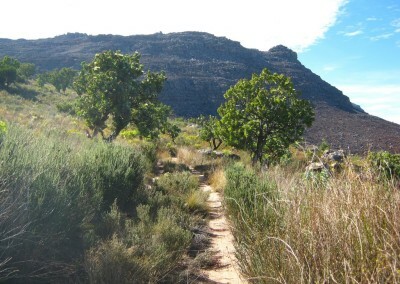 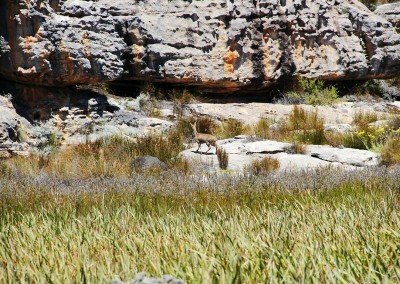 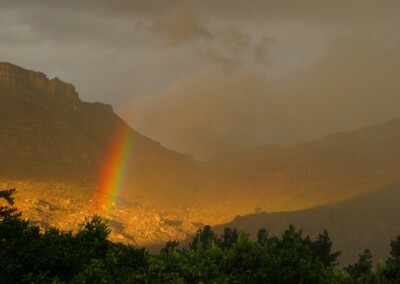 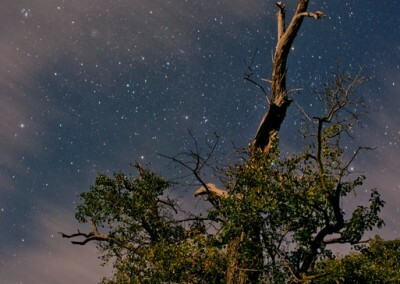 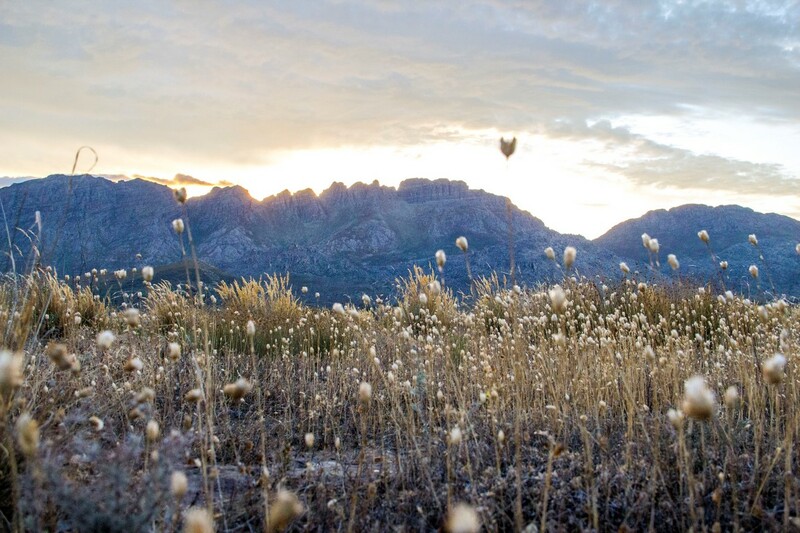 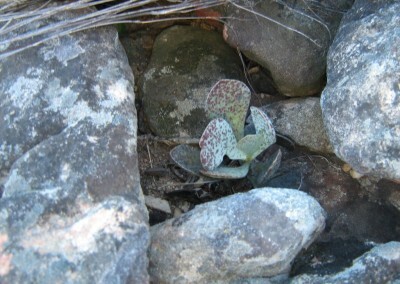 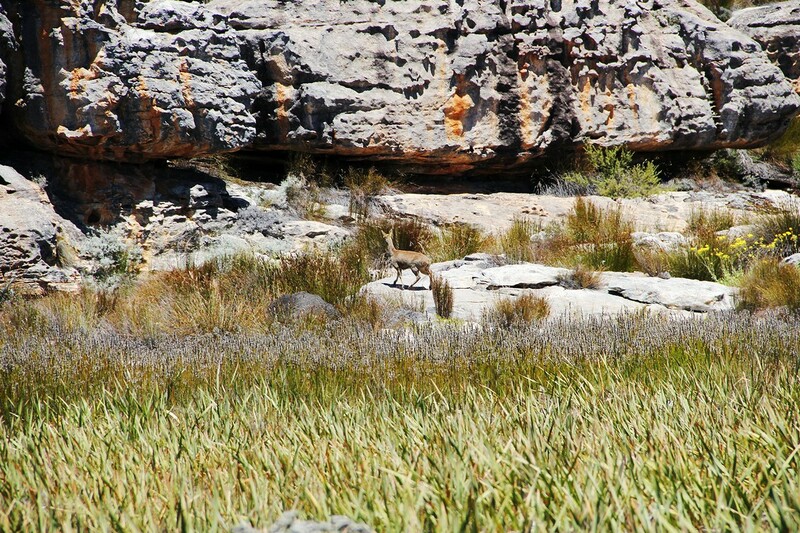 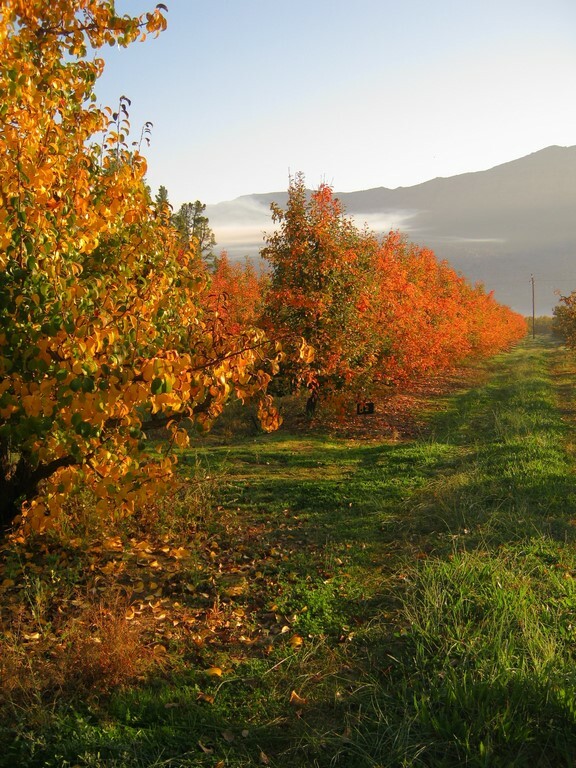 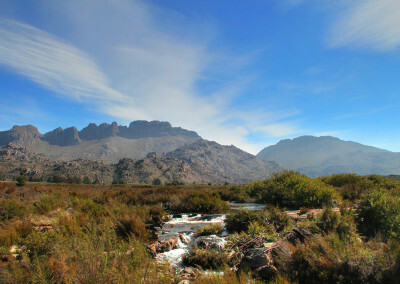 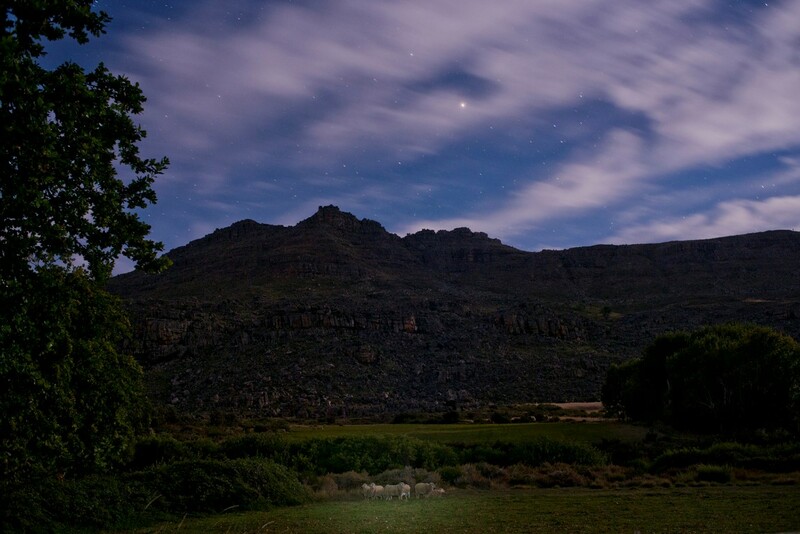 Take a gentle walk around the working farm, or hike in the fynbos-covered Cederberg mountains. 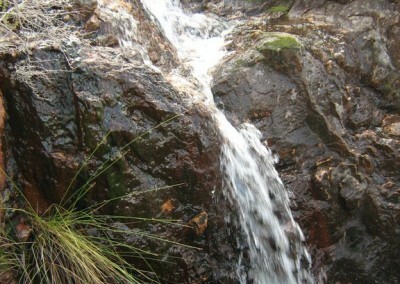 On hot summer days you can swim in the nearby Millhouse pool or take a picnic to the river pools. 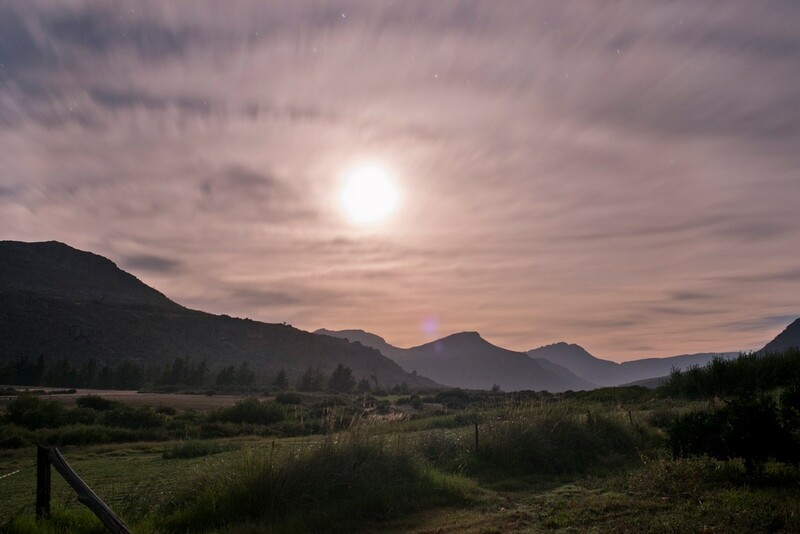 Ouma se Huis offers two accommodation options – the main house and the Bachelor’s en-suite apartment. 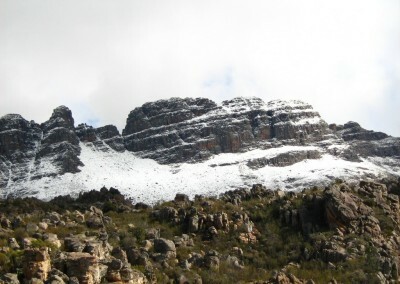 Both are equipped with fireplaces and underfloor heating for when the mountains are snow-capped. 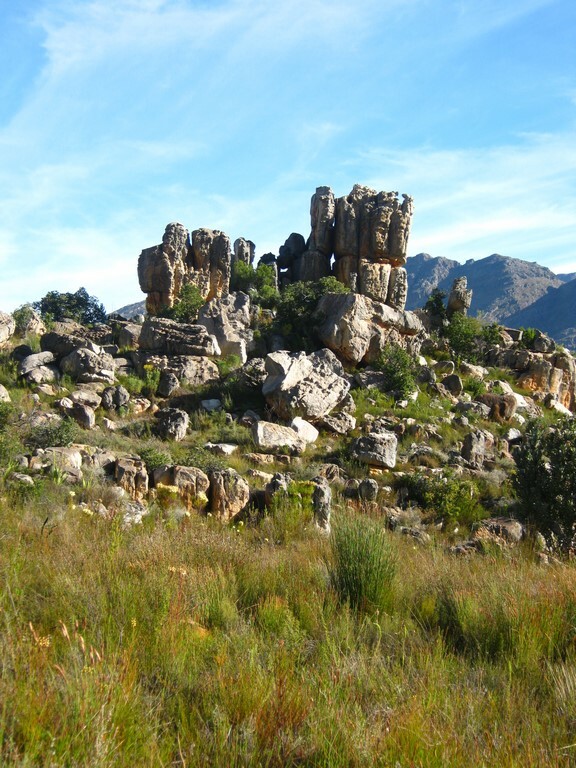 Ouma se huis - Ysterplaat shared a post. 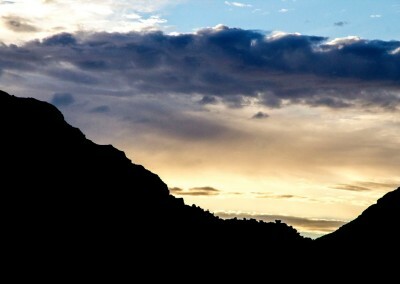 Want to breakaway and be surrounded by this!? 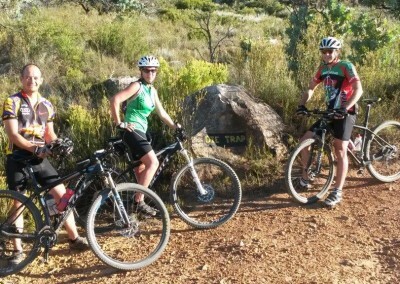 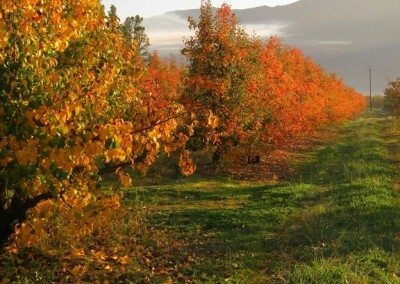 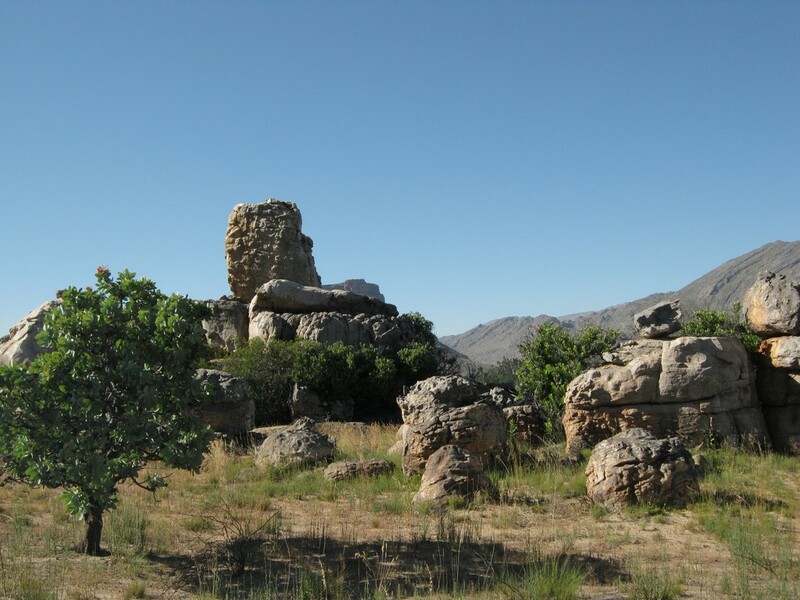 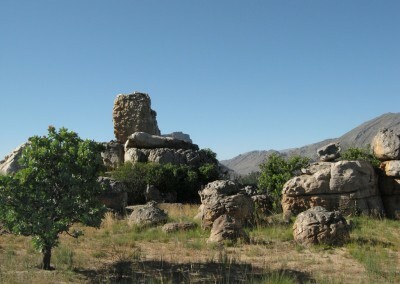 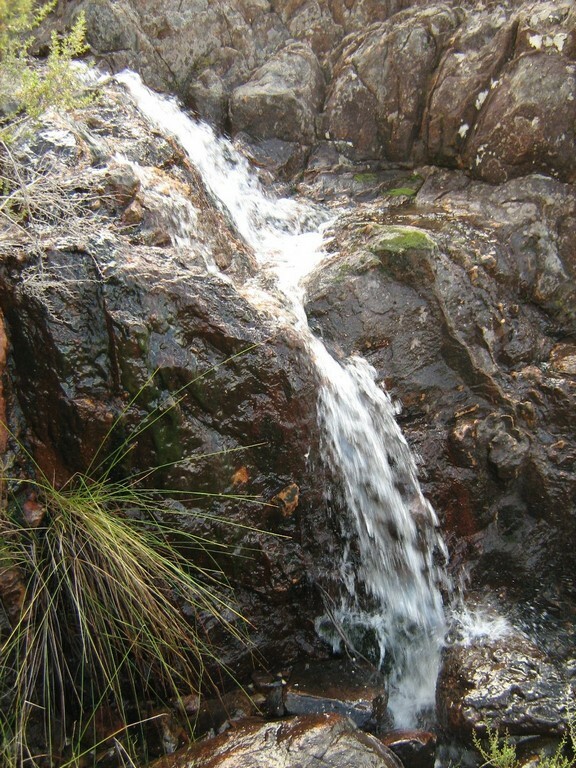 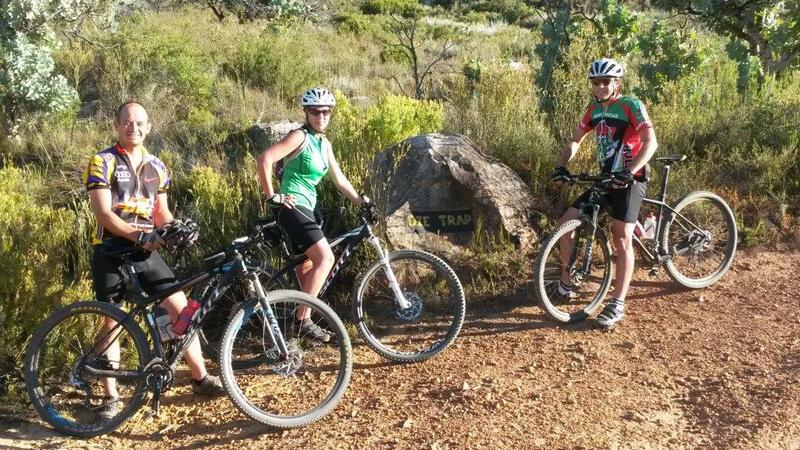 Come to the Koue Bokkeveld situated 40km outside Ceres. 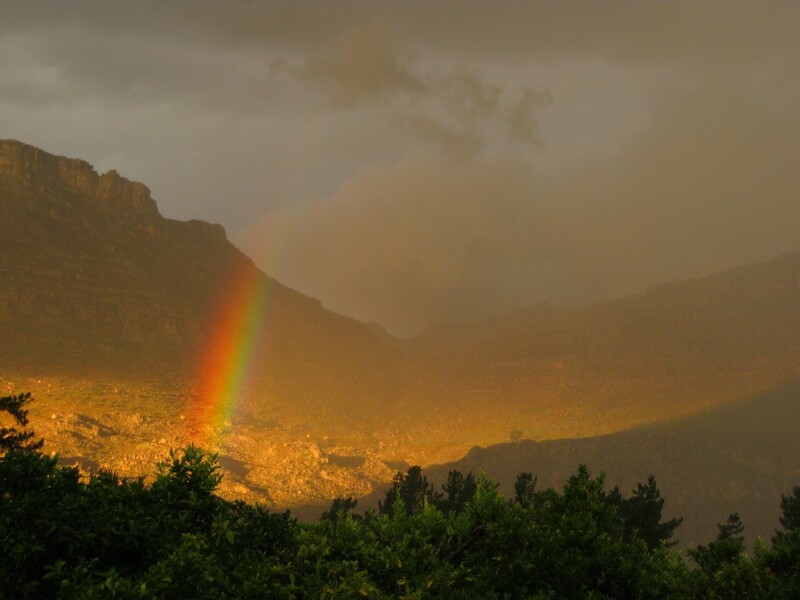 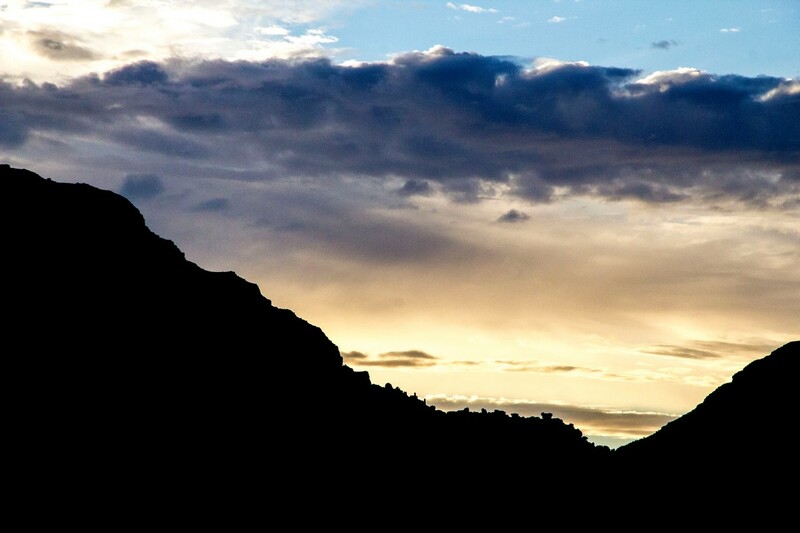 There are plenty of self catering cottages to choose from tucked away between the mountains and the untamed beauty! 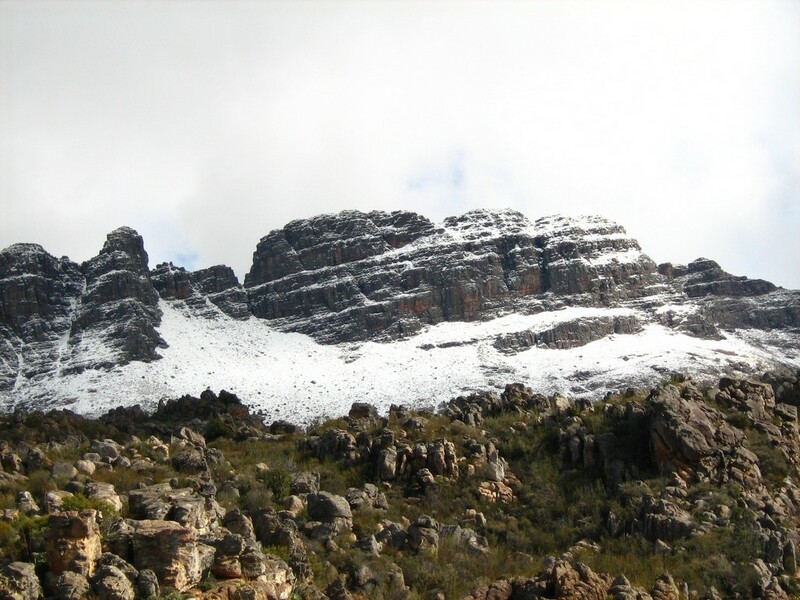 Ouma se huis - Ysterplaat updated their cover photo. 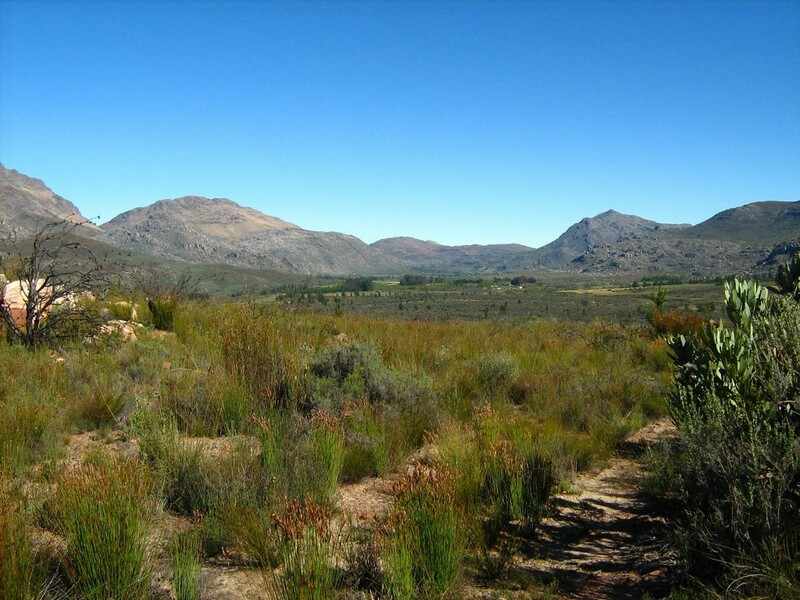 Ouma se huis - Ysterplaat updated their status.